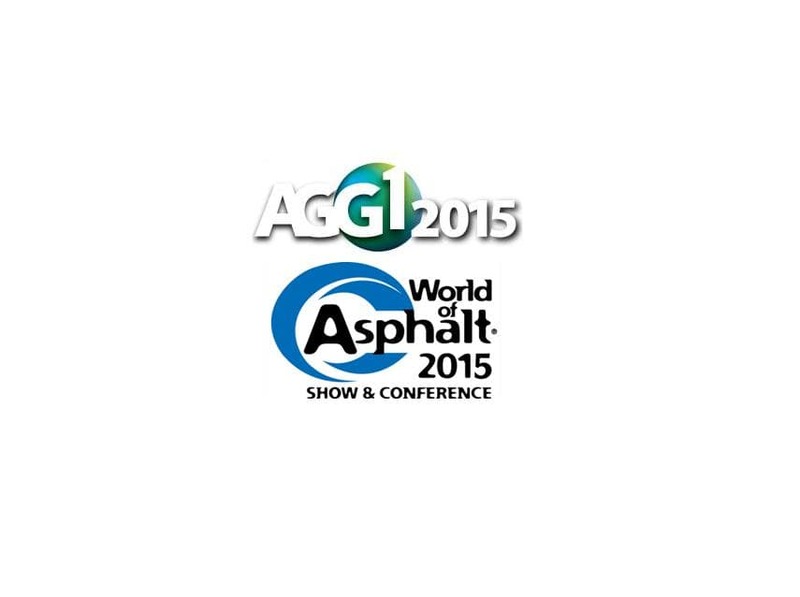 The largest fair in the aggregates and concrete sector of the East Coast. Matec will exhibit at booth 4144, Hall A, where you can see and touch one 630×630 ACQUAE machine. Come and visit us to know more about our products.